As part of its energy talk series and in collaboration with the Network for Energy Technology, Access for Women in Energy (AccessWIE) organised a roundtable dinner discussion on the impact of the electric vehicles (EV) growth. The event was hosted by Barclays Capital at their offices in London on 11 May 2011. 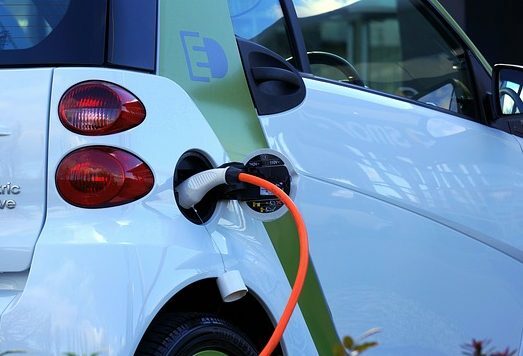 China’s commitment to electric cars will mean a big increase in numbers and economy of scale over the next 15 years. Such cars are more likely to be used in cities because of air quality concerns. Long-distance car travel will probably involve more dual fuel and hybrid cars. Heavy lorries will switch to other fuel options such as compressed gas.